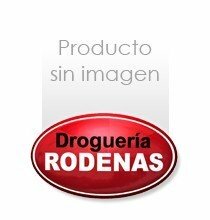 HERBICIDA COMPO RESOLVA 500 ML. LIMPIEZA DEL HOGAR>INSECTICIDAS>HERBICIDA COMPO RESOLVA 500 ML. INSEC.ZZ POLVO REFORZADO 250 GRS. INSEC.ZUM HORMIGAS SPRAY 300 ML.